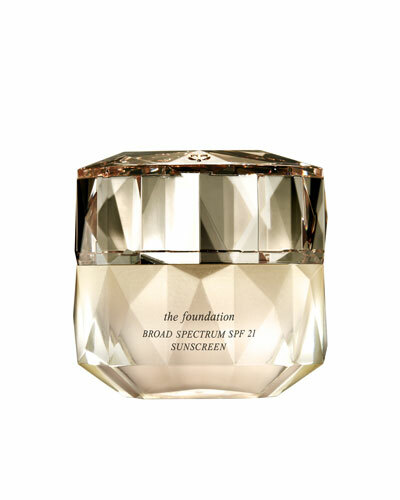 Brightening Enhancer Base 1.0 oz. 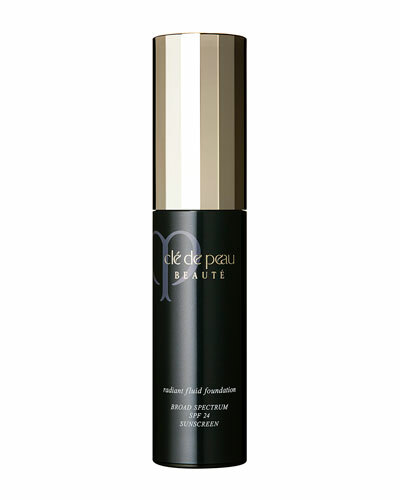 Cle De Peau products have often been a popular choice for celebrities and fashion enthusiasts. 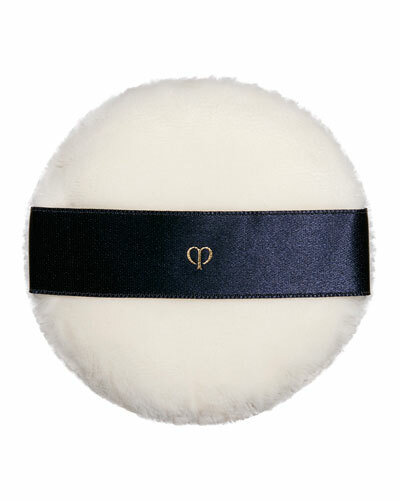 Developed using a combination of cutting-edge science and innovative ingredients, Cle de Peau envelopes you in luxury. 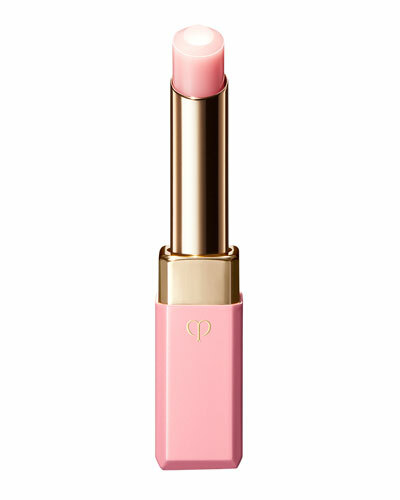 Be it Cle De Peau Beaute lipsticks in appealing shades, bronzers in versatile tones, the brand offers the right makeup to give you a flawless look. 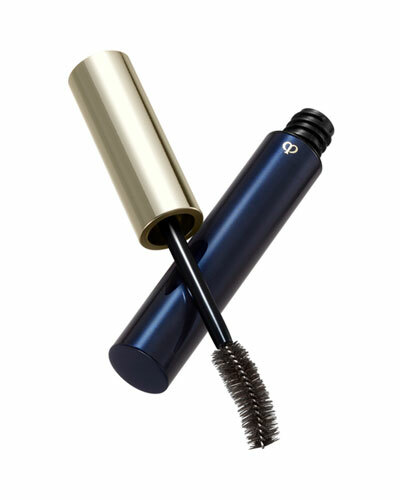 The collection also features lipstick holders specially packed in a classic Deco-inspired design and a limited edition soap collection. 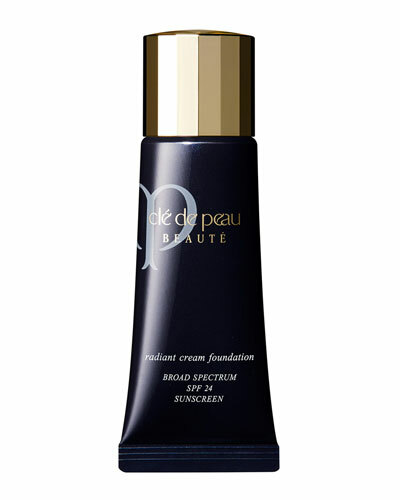 Shop Neiman Marcus’ fine selection of Cle De Peau Beaute foundations, luminizers, and powders.